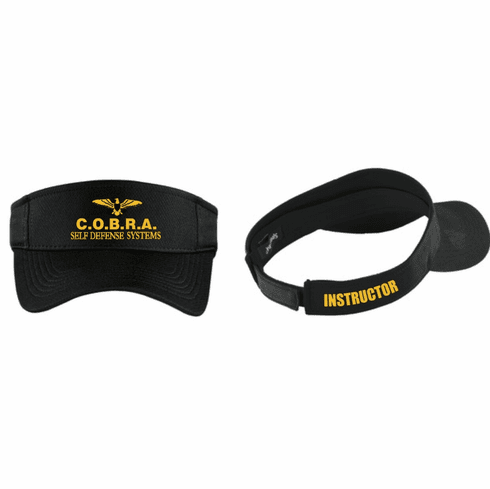 Custom Embroidered Black Visor with "C.O.B.R.A. 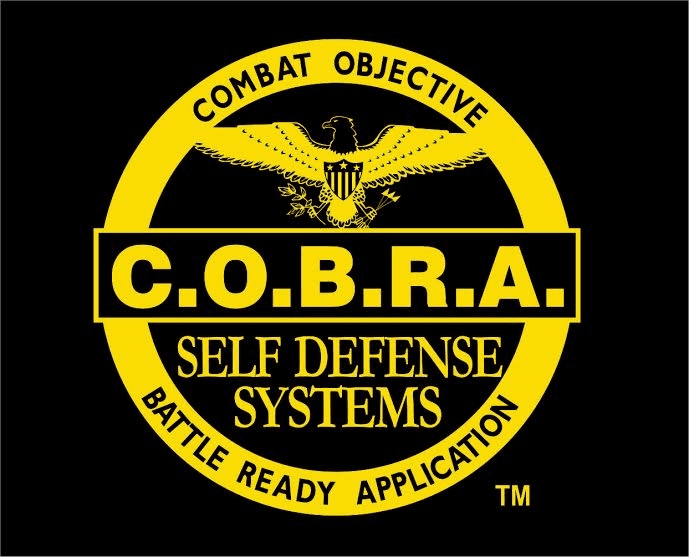 Self-Defense " On the front and eagle above it. "Instructor" is embroidered on the back side.